thought it was. At least right here it isn’t. Tonight’s LP is another sweet album of compas, the music of Haïti. 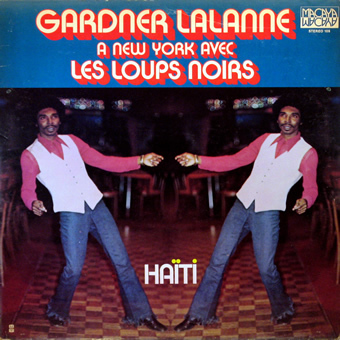 danse avec Gardner Lalanne et les Loups Noirs a New York ! Yesterday I came home from a two day recordtrip to Paris. of a kind when it comes to knowledge of worldmusic. use a little advise. Do you know this Soundway_Release ? 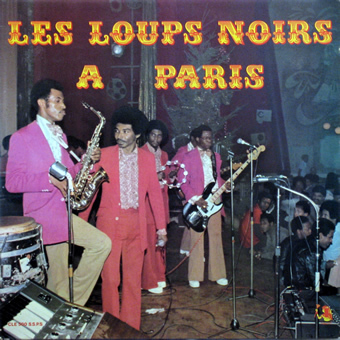 A highly recommended album, with great music from the French Antilles. time since I did, I managed to squeeze out a few lines. Let’s use this good vibe to think of the people of Haiti.